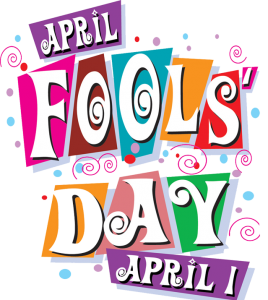 A day to play hoaxes and practical jokes on friends, family, co-workers or even strangers, all in the name of ‘FUN’. It is not a national holiday but has been a recognized day since the 19th century. Some form of it has existed in numerous countries for centuries. 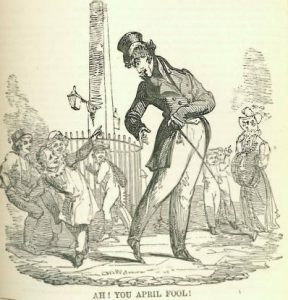 Not just individuals but even newspapers and radio / television stations had pulled hoaxes of one form or another. Some popular jokes include sending someone on a “fool’s errand,” looking for things that don’t exist; playing harmless pranks; and trying to get people to believe rather ridiculous things. Even in more recent times it appears people are still being fooled. 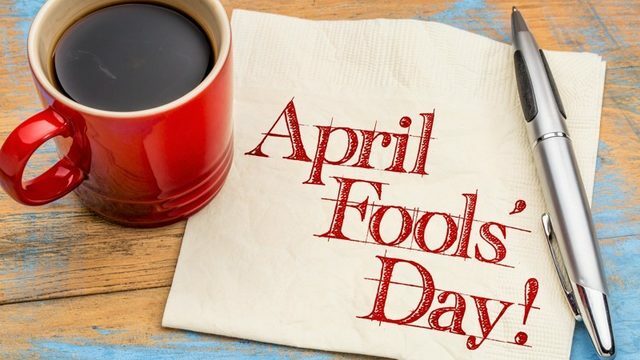 There was in 1996, when Taco Bell, the fast-food restaurant chain, duped people when it announced it had agreed to purchase Philadelphia’s Liberty Bell and intended to rename it the Taco Liberty Bell. In 1998, after Burger King advertised a “Left-Handed Whopper,” scores of clueless customers requested that fake, non-existent sandwich. 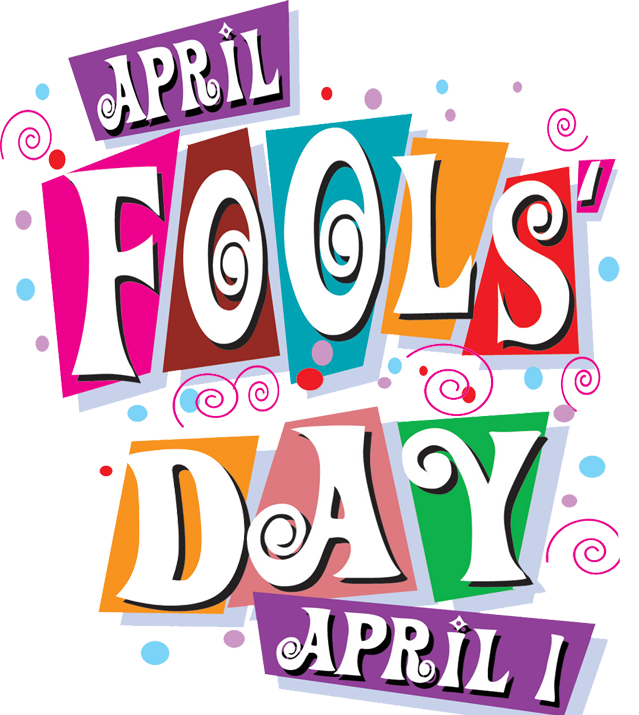 Here are some traditional sayings your ancestors may have known about April Fools Day. Want to try some ideas on your friends just to keep the tradition alive. How about placing several big balloons at a door entrance with a window so the balloons are seen, then secure the door so it can not open, or can only open a little, making the person think the balloons are holding back the door. Or place some fake black bugs in several locations, you can cut out of black paper some. Place a slit in an empty plastic bottle, place a person’s cell phone, keys, or something else personal, then seal the slit so it is not identified. Place the bottle out for the person to find it and then wonder how to get the item out of a narrow neck bottle. At a co-worker’s desk, cover every item (computer, phone, chair, calendar etc) with newpapers as if it was wallpaper. Make for a friend or relative what looks like a delicious ice cream sundry, only instead of ice cream it is mashed potatoes.